There was a recent podcast with Lance Armstrong and Bode Miller, who are both (in)famous athletes. They were having an interesting conversation about the importance of the details in the equipment they use in their respective sports; a bike for Lance, skis for Bode. Notoriety aside, they agreed that ultimately their very expensive and elite bikes and skis are all made in the same factory somewhere overseas and that there really wasn’t much difference between one piece of equipment and another…a logo, a style tweak, a color, but that’s it really. The difference in the equipment lies in the details: the bindings and boots for the skis, the wheelset and seat on the bike. Those are the things that really help them move. Isn’t this a lot like risk management? The goals for each of us in workers’ comp and safety are basically the same: to have as few accidents as possible, the safest workplace, the lowest premiums. The details of how you achieve that are what makes all the difference, and our goal at CareWorksComp is to help you accomplish those goals through education, outstanding service, and innovative solutions. We offer education through the various seminars we offer throughout the year, outstanding service through our dedicated account teams, and innovative solutions through the array of risk management products and services we create. If you have a goal this year to improve your workers’ comp program, lower premiums or to better manage your claims, please contact us so that we can help you put together the best program. January 24, 2018: deadline to enroll in Group Retrospective Rating programs! If you have any questions about our group retro programs or your invitation, please let us know. Individual retro rating application deadline for 7/1 start date. One Claim Program (OCP) program application deadline for 7/1 start date. Application deadline for the BWC’s Deductible program for 7/1 start date. BWC’s Ohio Safety Congress & Expo: Speaking of education, attending the BWC Safety Congress & Expo is a terrific way to learn what’s new in the world of safety. This free event will take place March 7-9 at the Greater Columbus Convention Center. There will be a Products and Services Marketplace, many educational sessions and lectures. You can register at https://bwc.expoplanner.com/content/osc18/Register/. You’ll need your BWC policy number handy when you do! If you need assistance registering you may also call 614.466.7695. 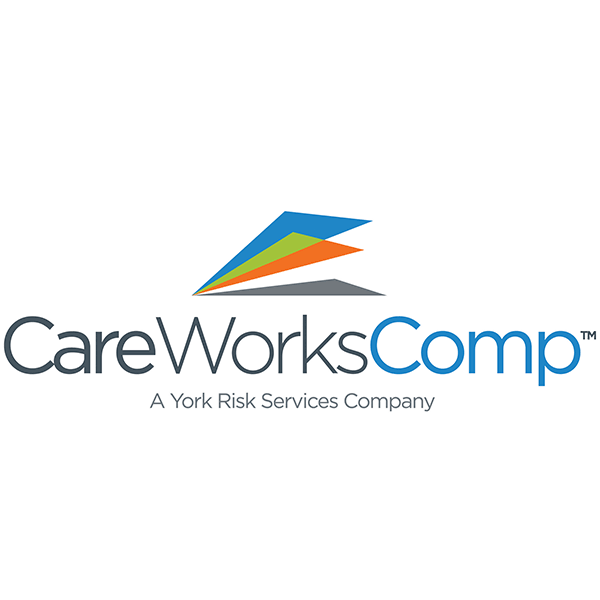 As always, CareWorksComp and RiskControl360° will be there, and we hope to see you in person! Employers can now begin to electronically report their Calendar Year (CY) 2017 Form 300A data to OSHA. 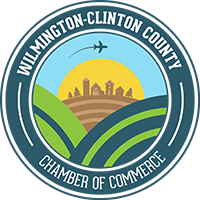 All covered establishments must submit the information by July 1, 2018. Employers can view their submitted CY 2016 Form 300A summary information, but they cannot edit or submit additional 2016 data on this website. Remember, not all establishments are covered by this requirement. OSHA is looking at removing the large employer requirement to report the 300/301. This portion was not live last year and its looking like it will be removed anyway.